Oops! You've missed the event. Sign up, we'll let you know about the next one. 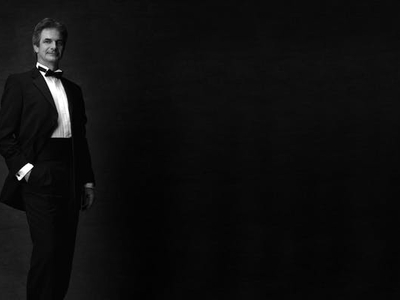 American Ballet Theatre Artistic Director Kevin McKenzie was one of the leading male dancers of his generation. A true danseur noble, he performed all of the major full-length classics, as well as contemporary works and partnered legendary ballerinas including Natalia Makarova, Martine van Hamel, Cynthia Gregory and Gelsey Kirkland. Join The National Arts Club as they honor him.